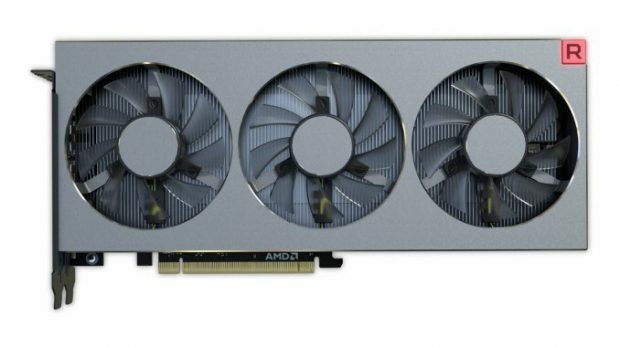 AMD Ryzen CPUs are affordable and have decent performance to offer, so there is no surprise that people are trying to sell fake AMD Ryzen CPUs on Amazon and trying to scam people that have little to no experience when it comes to PC building. Amazon has offered these victims refunds but this can put off people that are looking to get into PC gaming. 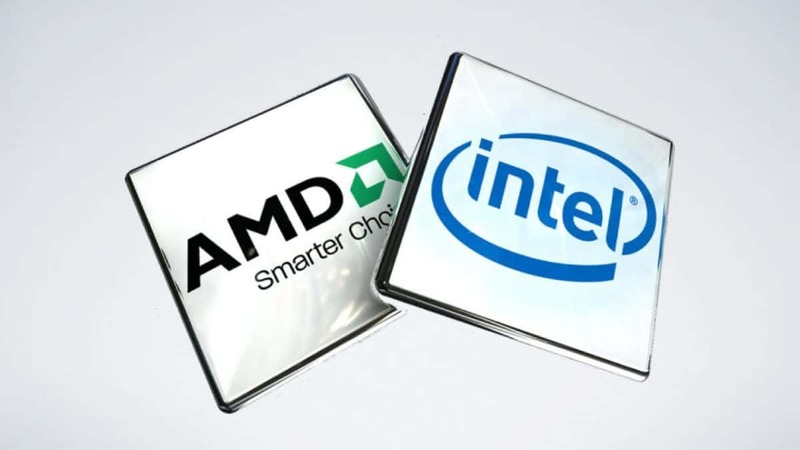 Also, these fake CPUs can also damage the motherboard. Which is something that Amazon will not cover. 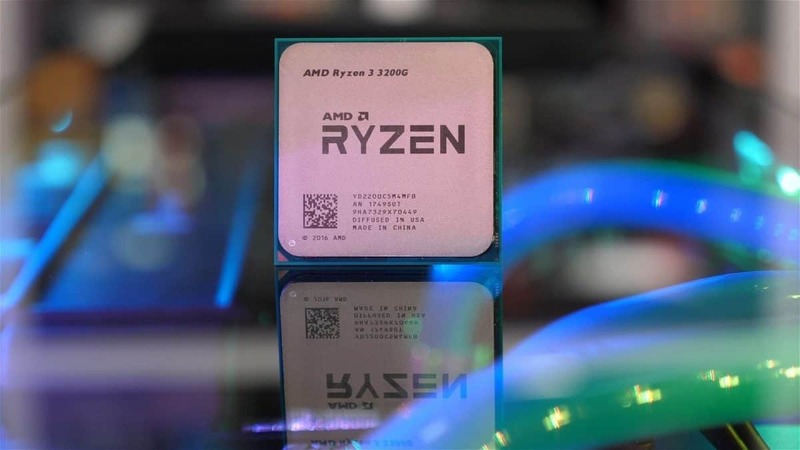 It is important to note that if you have bought a real AM4 motherboard then it is unlikely that the motherboard socket will be damaged as there are no pins on the AM4 socket unlike the LGA socket found on Intel Motherboards. 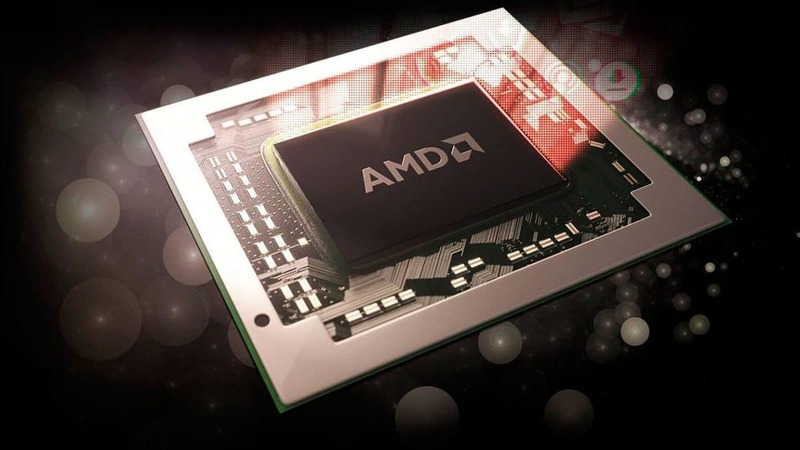 These fake AMD Ryzen CPUs include AMD Ryzen 5 and Ryzen 7 CPUs and if Ryzen 3 was out by now I am sure we would have seen fake Ryzen 3 CPUs as well. 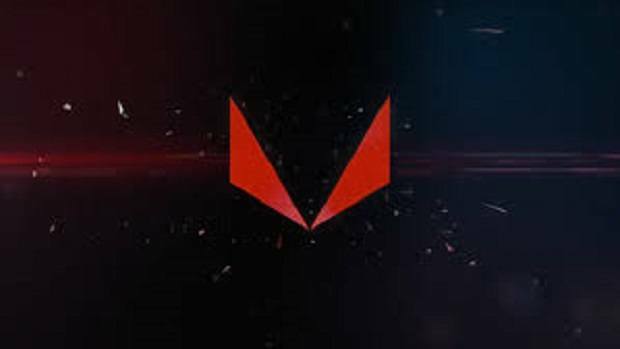 The first report of a Fake AMD Ryzen CPU came in on the 8th of July and we are getting some more reports today. People took to Reddit to inform others of this fraud. You need to remember that no matter what you or Amazon does, there will always be people that will try and scam you in order to make a quick buck. What you can do is try to buy directly from Amazon and try avoiding third-party sellers unless they have a good reputation. Legal action can only be taken if it is proven that the seller has shipped a fake product. It will be interesting to see what kind of action AMD and Amazon are going to take in order to prevent this from happening in the future. 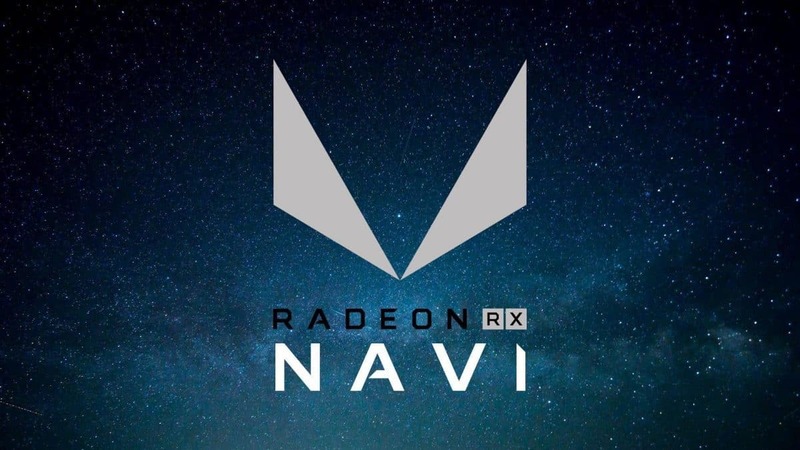 As of right now, we have got no official statement from AMD or Amazon regarding the issue. 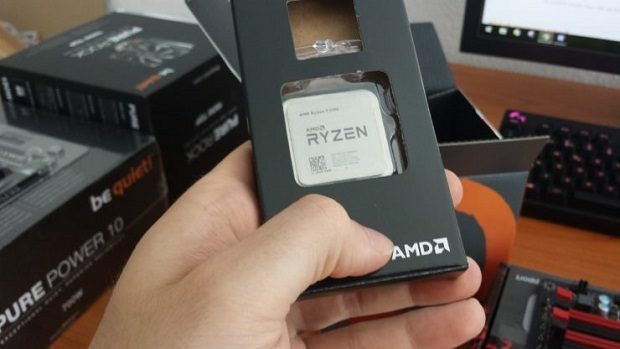 Let us know what you think about fake AMD Ryzen CPUs being sold on Amazon.